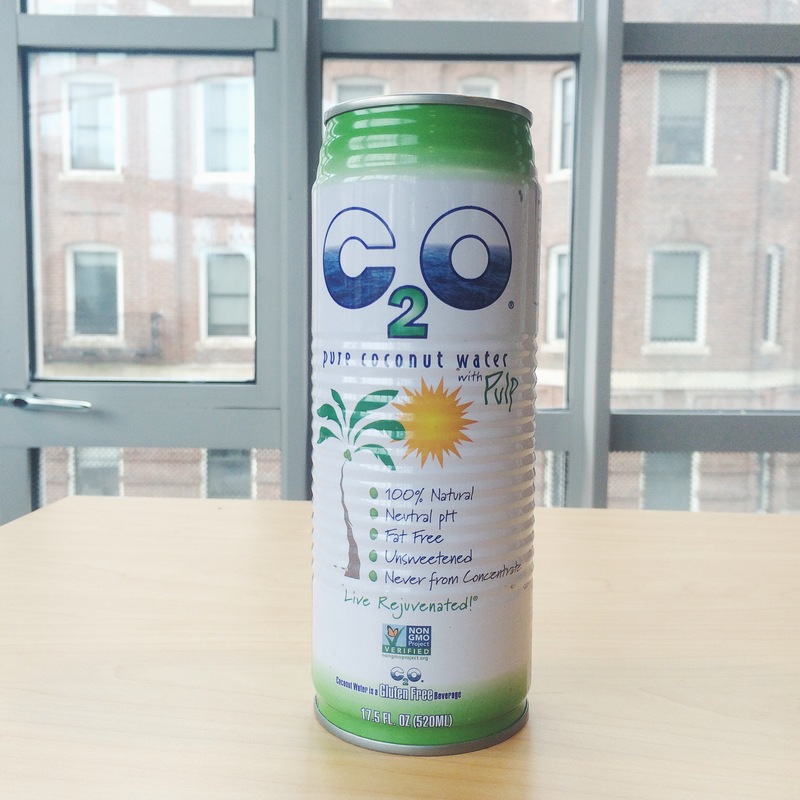 There are many different brands of coconut water that I have tried but C2O is by far my favorite brand of coconut water. It is the most natural and refreshing beverage that I have tasted. 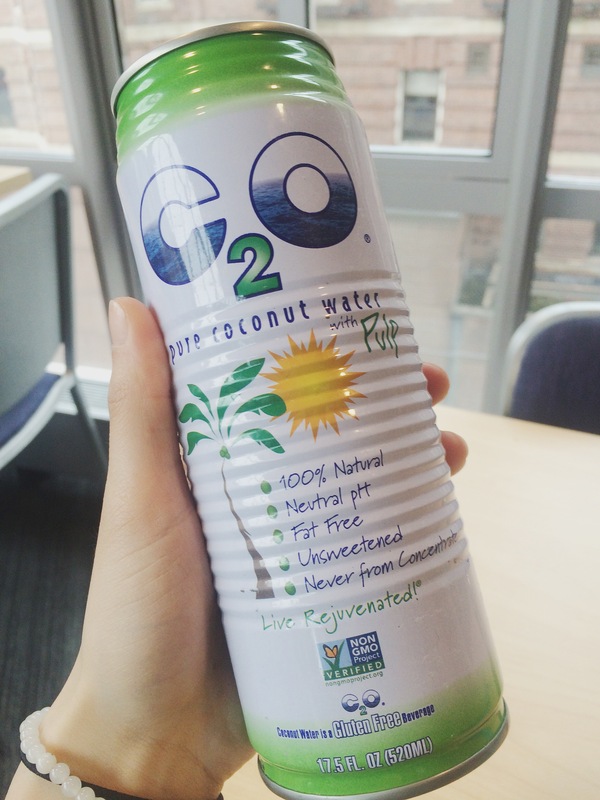 C2O is 100% natural, fat free, unsweetened, and contains a whole load of potassium! 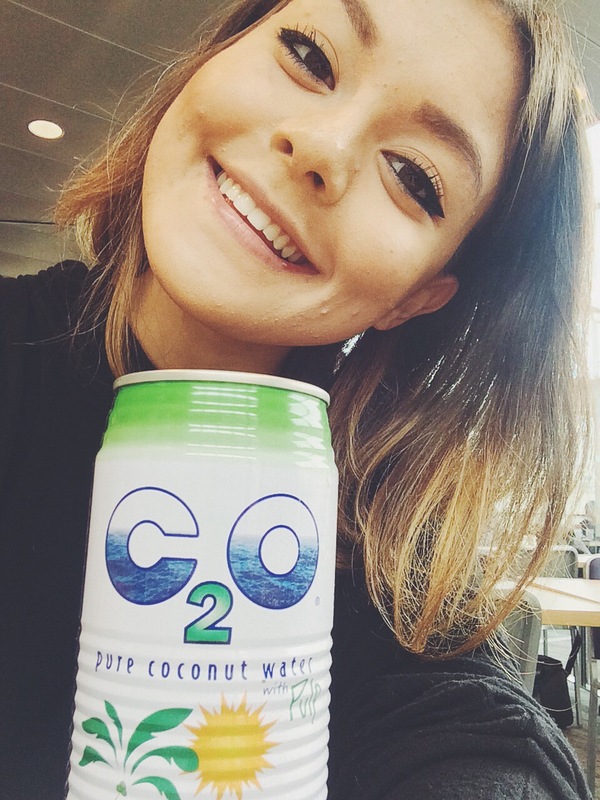 its so yummy guys 🙂 coconut water is so good for you. It keeps you hydrated, helps your immune system, digestive system, and the list can go on and on!